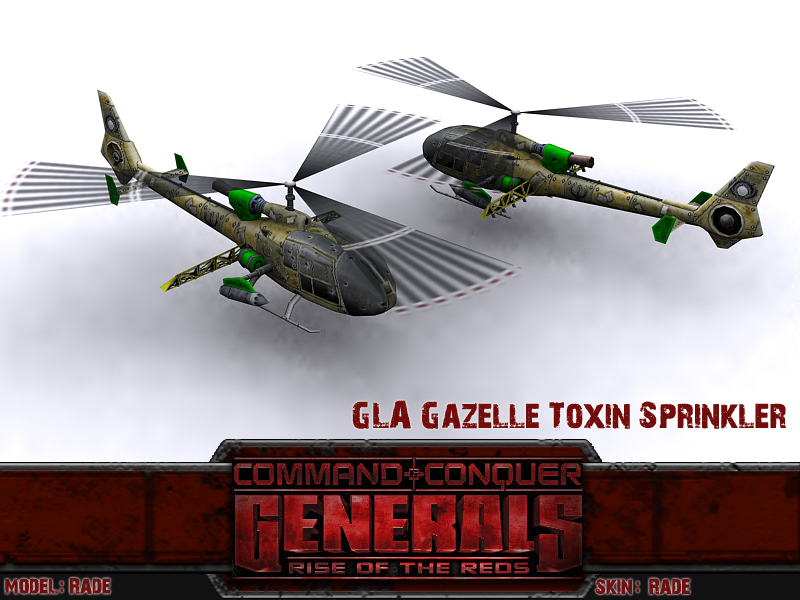 A small update of the Rise Of the Reds mod has been posted introducing the all new GLA Gazelle Toxin Sprinkler and the last GLA General Yusuuf. All these new updates will be featured in v1.72. The full update is available right here. its about time we see the last GLA general, nice update.